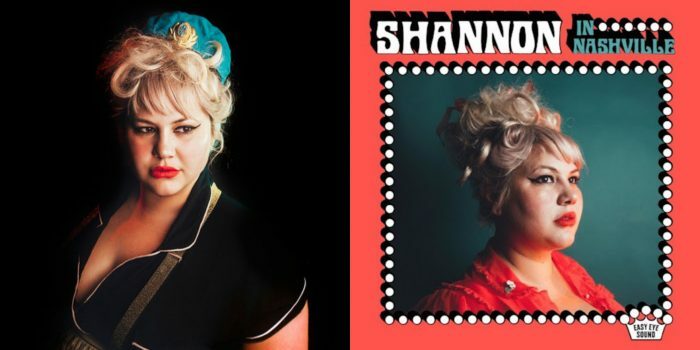 Shannon Shaw, the daughter of a fire-fighting father and a mother who worked nearly half of her life as a nurse at Napa State, grew up out in the country, avoiding jocks and cops who had nothing better to do than harass local misfits. In high school, Shaw got a bass guitar, the glittery Danelectro she still plays today, as a gift from a boyfriend. Not able to envision herself as a “real” musician at the time, Shaw didn’t actually start playing her bass until about ten years later in response to a particularly rough break up that left her alone in the East Bay and desperate for an outlet. 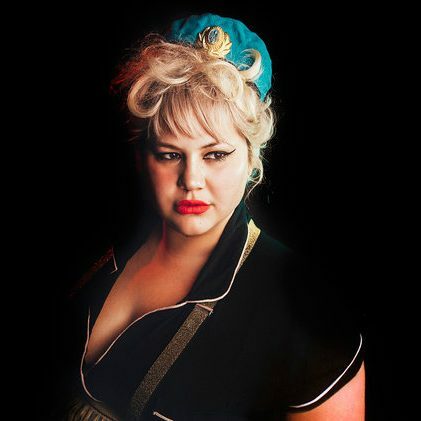 She has since become an expert at examining the detritus of love gone wrong with vocal stylings rivaling the ‘60s girl groups and Dion getting his teeth kicked out.